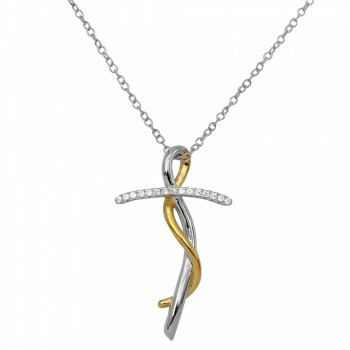 The sterling silver jewelry industry is unique because it is in a constant state of flux. As fashion changes every season, so does people’s tastes and preferences. 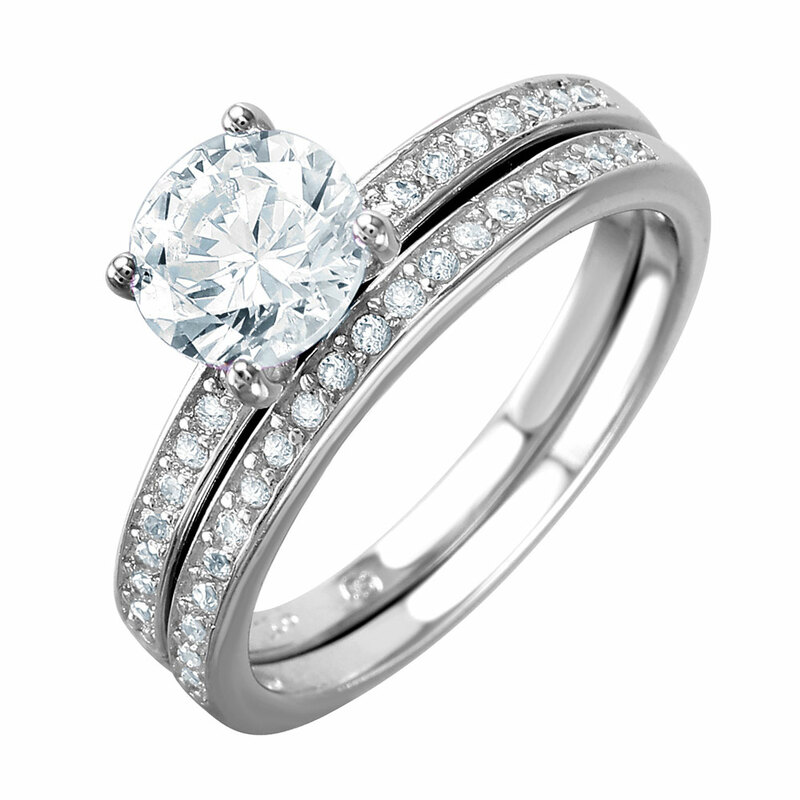 The sterling silver industry also changes to coincide with the trends that are in demand yet timeless. Sterling silver wholesalers normally invest in their stock in advance, so it is especially important to keep up with trends and even spot them in their early stages. 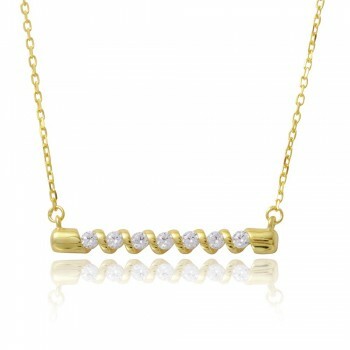 This ensures that the stocks sell in a timely manner without having to be discounted to make room for the new jewelry. 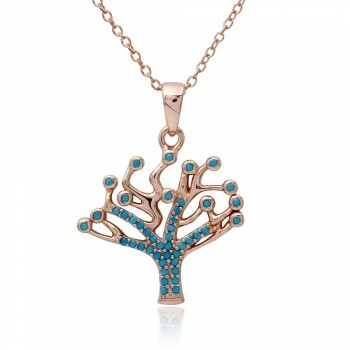 A profitable business cannot be run successfully without being aware of jewelry trends. To help clients and customers stay ahead of their competitors, here is a roundup of the latest sterling silver jewelry trends for Fall 2016. 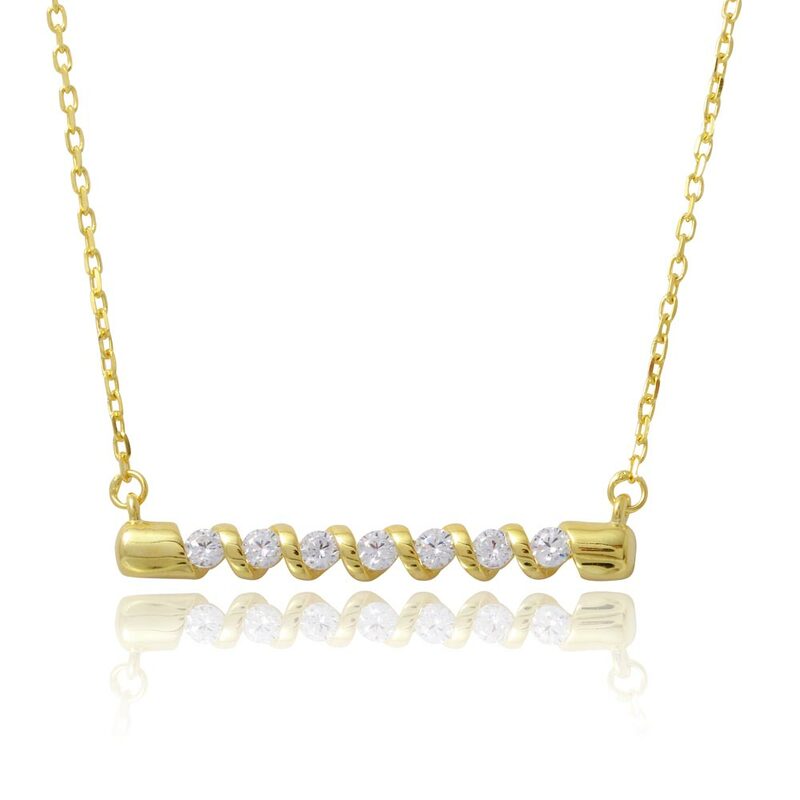 Jewelry trends run parallel to the rest of the fashion industry, since they compliment and accessorize the fashion looks to make them cohesive. The colors that are on the runways now will have a significant impact on the sterling silver jewelry trends for Fall 2016. The color trends for Fall 2016 are fairly light, with light blue, light pink, and light gray being the most popular with women. 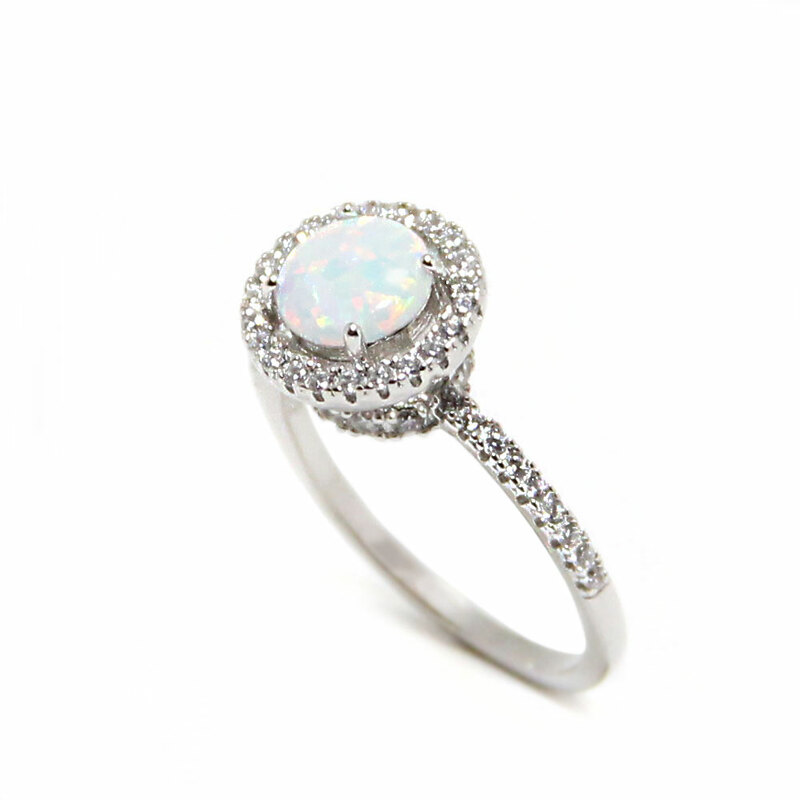 This is perfect for jewelers who stock sterling silver jewelry because silver compliments these light colors perfectly. 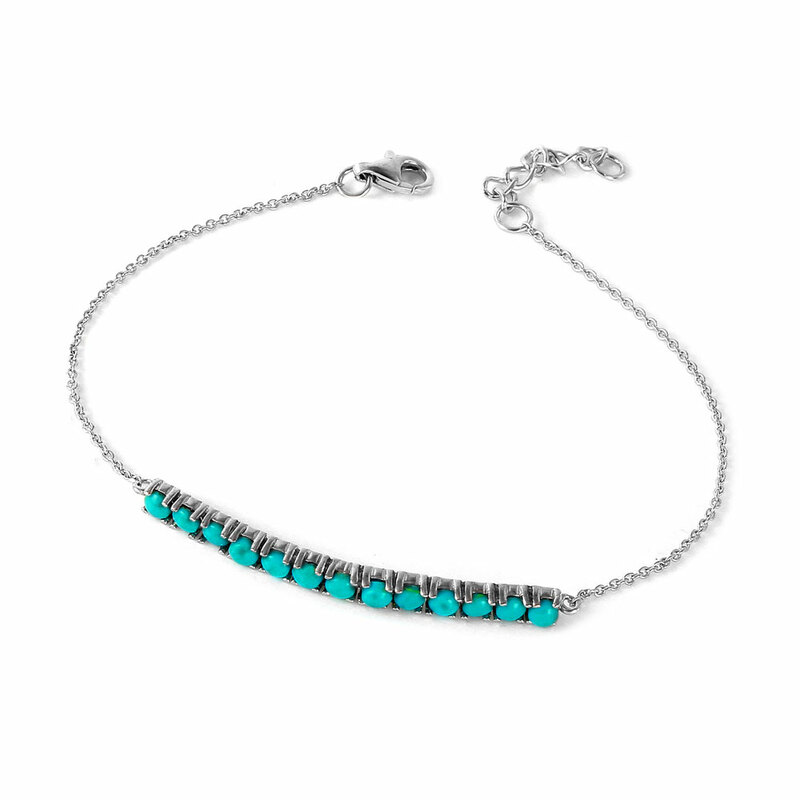 Sterling silver jewelers can even stock pieces set with blue and pink stones for an even more cohesive accessory statement. 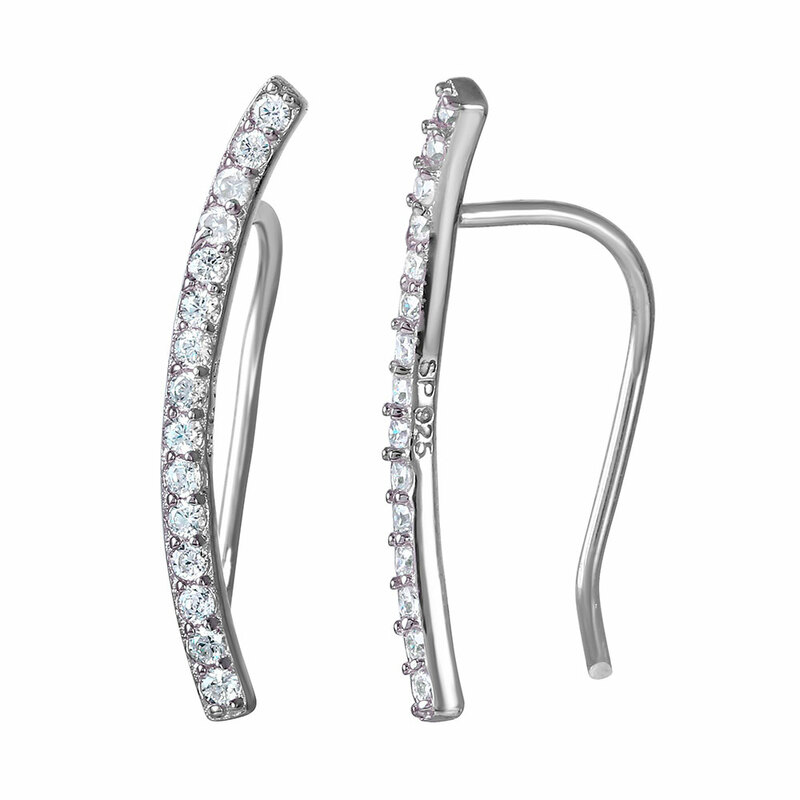 Sterling silver jewelry with small crystal stones is also sure to be a hit, because it will serve as a sparkling accessory to the pastel colors. The ultra-feminine look is back in women’s fashion trends. 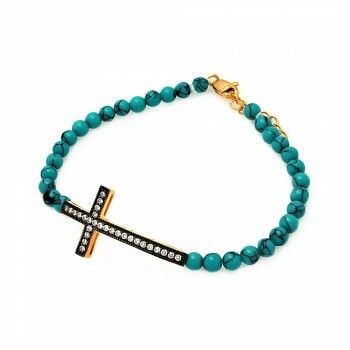 This means that ultra-feminine jewelry is sure to sell well as the perfect accessories to complete these looks. 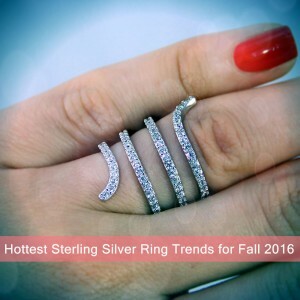 Thin, fine rings and bangles are a couple of examples of these sterling silver jewelry trends for Fall 2016. Floral or heart designs are also great compliments to ultra-feminine fashion trends. Just as followers of fashion will want to layer their clothes for Fall 2016, they will also want to do the same with their jewelry. 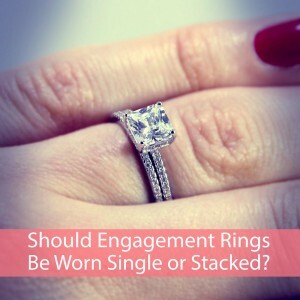 This is good new for jewelers because customers will want a few similar rings to wear together in the place of one big, heavy ring. This trend will give retailers a chance to make more sales by pairing pieces together and promoting sterling silver jewelry sets. It is important to stock sterling silver rings, bangles, and necklaces that will compliment each other and look good when worn together. 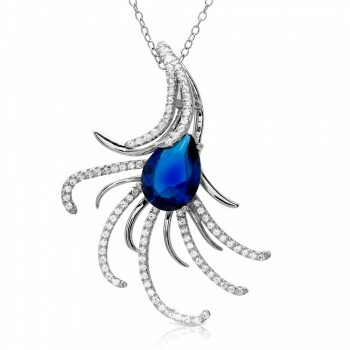 Let’s take a look at more specific examples of the styles that are likely to sell well within the sterling silver jewelry trends for Fall 2016. Bangles are set to be big for the coming Fall because they work so well with the ultra-feminine trends that are appearing on the fashion runways. Fine bangles in particular are preferred over bolder, thicker styles. 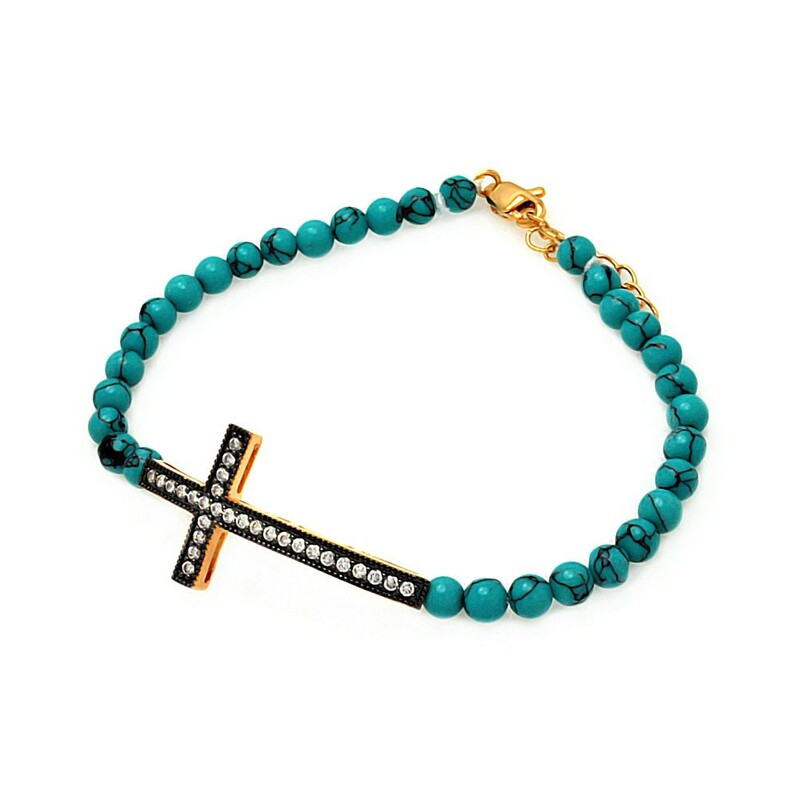 For the first time in years, charm bracelets are making their way back into trending fashion. This Fall, old school charms are predicted to sell best, such as romantic and commemorative charms. Look for charms such as the traditional lock and key, lover’s knots, hearts, and graduation charms in addition to floral designs. Children’s sterling silver jewelry is predicted to sell well in Fall 2016. 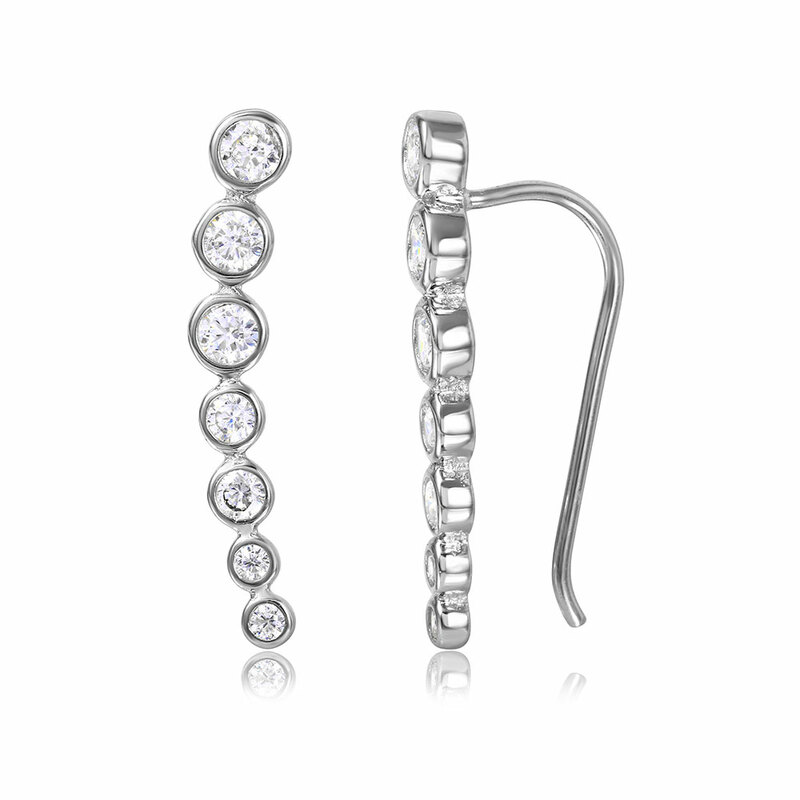 Sterling silver is the perfect option for children because it looks amazing and comes with an inexpensive price tag. 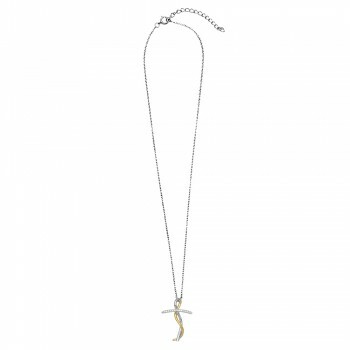 Sterling silver jewelers that stock a selection of children’s pieces tend to do well. They are inexpensive, allowing for older children to save up and purchase them for themselves and for friends. Parents will also buy these items as thoughtful gifts for their young loved ones. 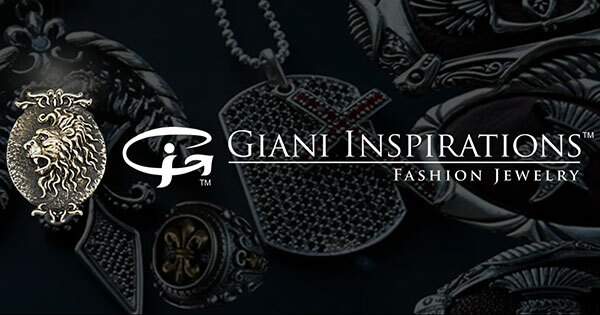 In general, jewelry retailers that target all age groups can have long-term success. 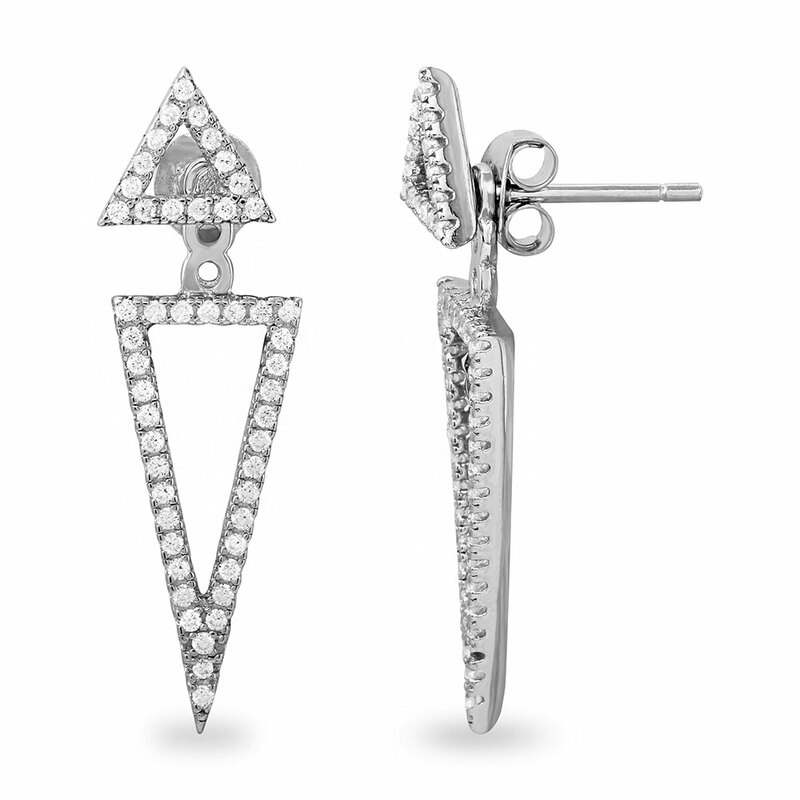 An old child or young teenager that buys a pair of studs will want more expensive pieces as they get older, which will make them loyal customers in the future. 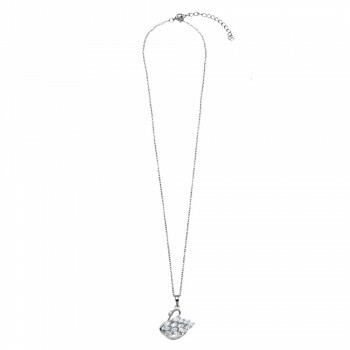 It is also important to consider jewelry collections that appeal to both boys and girls, because these days men are as interested in jewelry as women. Ethnic jewelry is always trendy, and this year sees a strong influence from Bali. Balinese jewelry is crafted with intricate silver that is richly patterned yet very delicate. This delicacy goes hand in hand with the delicate, feminine trends of Fall 2016. 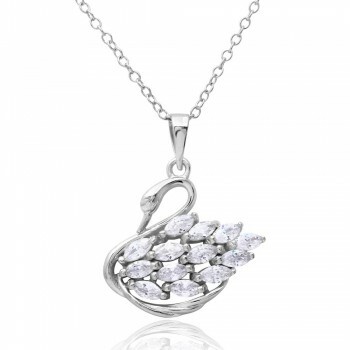 Romance themed sterling silver jewelry will continue to be popular during Fall 2016. Skulls and spikes need to make way for hearts, love knots, and symbols of infinity. These romantic jewelry statements are sure to make a beautiful compliment for the light color palette of women’s fashion trends this Fall. 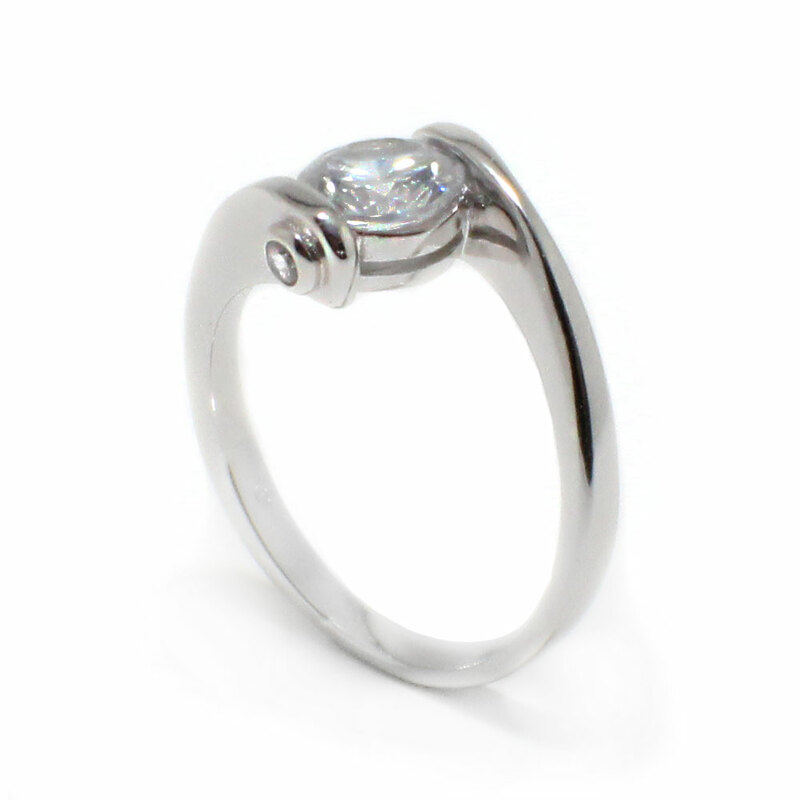 Our range at Spark of Silver includes variations of delicate heart shapes, infinity symbols and other elements of romance that include light colored stones. 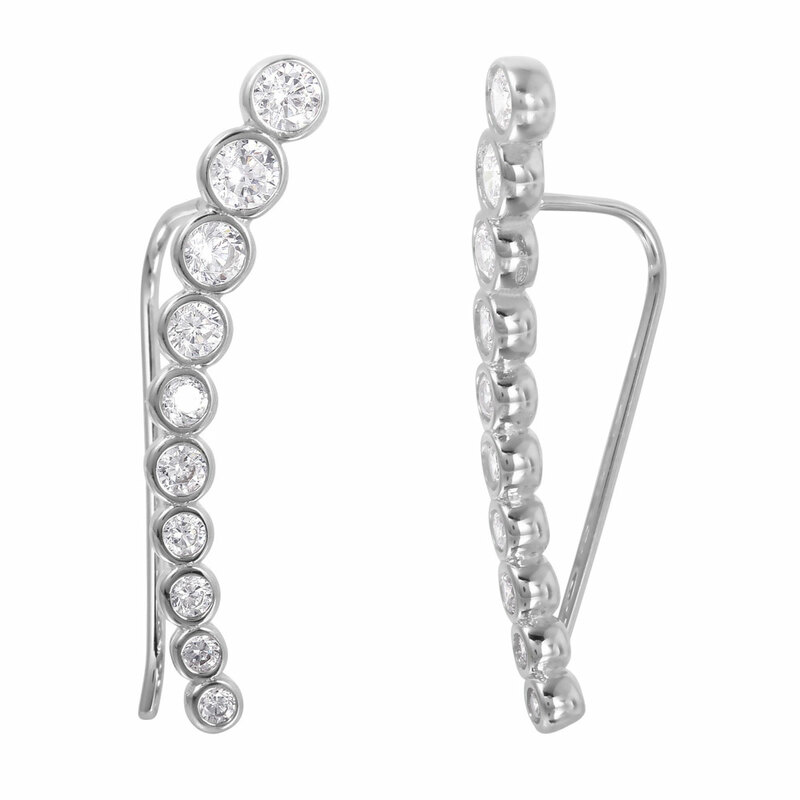 Whimsy and light jewelry will also be a major part of sterling silver jewelry trends for Fall 2016. 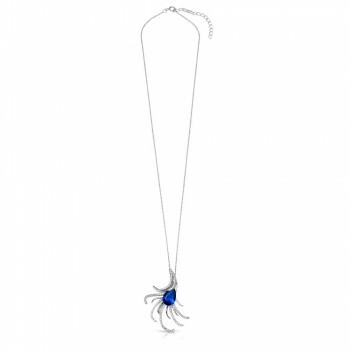 Cute, humorous pieces such as animal shapes and paw print shapes will continue to be in demand. Now more than ever, consumers are concerned about where their jewelry comes from and who it’s made by. They are looking to invest in pieces that are made from ethically sourced materials by workers are paid well. Jewelers who can emphasize this aspect of their business in their marketing are sure to target the right audience above their competitors. 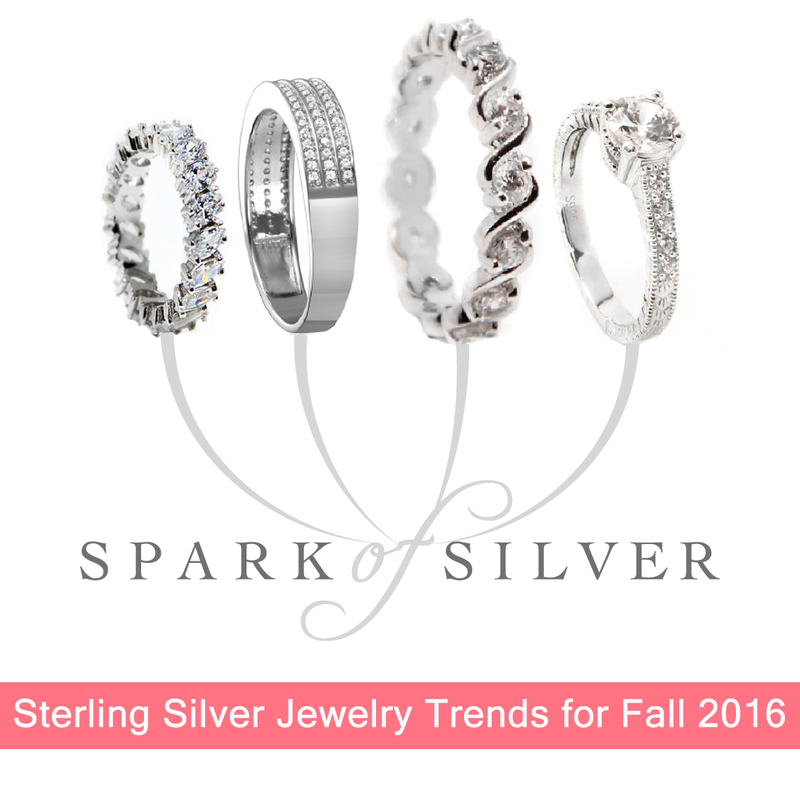 Keep these trends in mind when stocking your sterling silver jewelry for the Fall of 2016 in order to compliment the fashion trends.